The City of Buffalo passed legislation recently that forbids pet owners from leaving their pets outdoors in extreme weather. That’s over 90 degrees or below 32. But, this weekend, with the incoming winter storm, is the first time pet owners will really have to watch for their animals outdoors. A veterinarian we spoke with at West Side Pet Clinic in Buffalo even goes as far as to say some pets shouldn’t go outside at all. 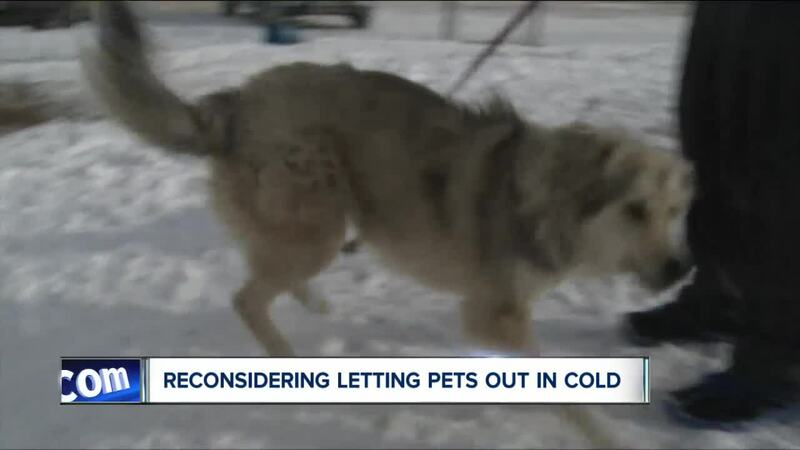 “My concern is — with this level of cold outside, we're going to end up with some frostbite on the ears and on the paws.” Said Dr. Susan Sickels. Frostbite can appear very quickly on smaller pets. It’ll show up in the form of a scab on the ears or even on the paws. If you are taking the smaller pups outside this weekend, they might not even use the bathroom. This new tethering law is a blanket law for all pets in the city, even the larger ones who are accustomed to typically living outdoors. “There are dogs like that that love to be outdoors, the doesn’t keep you from having to have a shelter for the dog when they’re outside,” said Bill Heine, a senior investigator at the SPCA Serving Erie County. 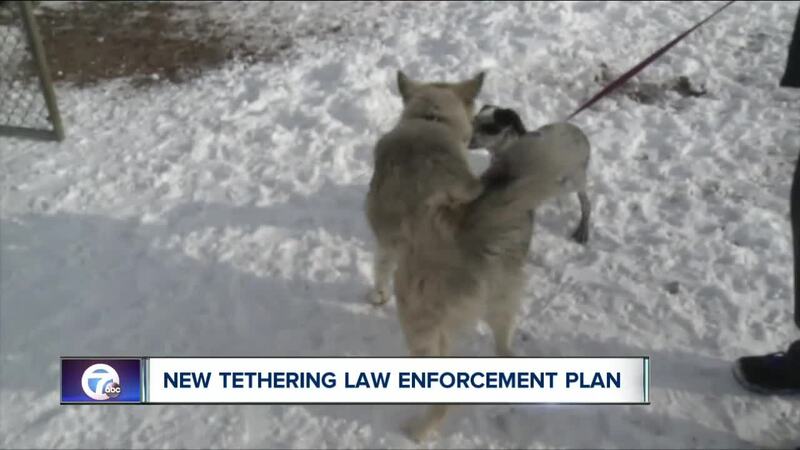 Law enforcement won’t be patrolling the streets looking for tethered animals. Instead, they’ll rely on calls to the Mayor’s 311 line, the Buffalo Animal Shelter, or the SPCA to hear of reported animals in danger. But, as a reminder, they say don’t underestimate the power of a simple conversation with a neighbor. “If you know you neighbor well you can always go and let them know, ‘Hey, I think you should bring your dog in.’ You don't always have to get us involved,” said Heine.